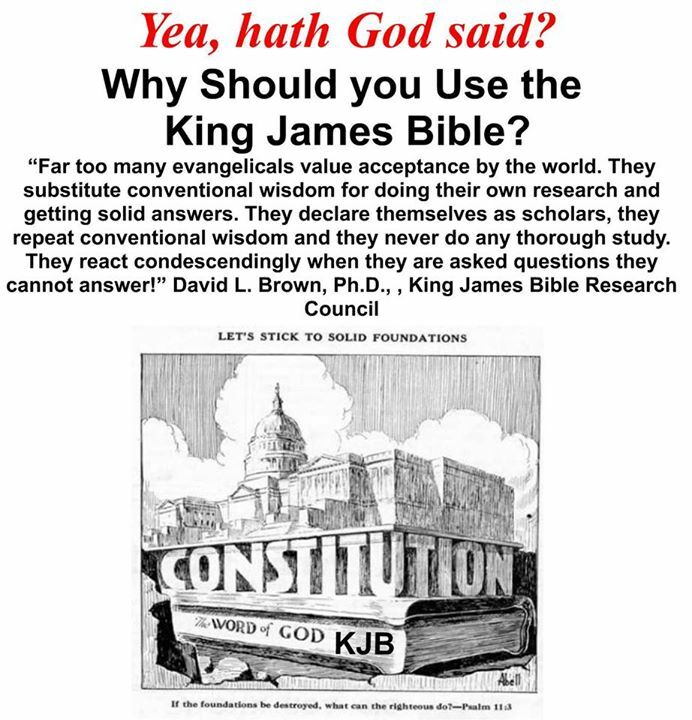 A step-by-step course in understanding the biblical principles of government, church, separation of church and state and authority (aka a course in understanding what the Bible, including Romans 13, teaches about submission to government; aka a course in understanding the issue of separation of church and state in its biblical, historical and legal context) This course is being developed as time permits. Should a lesson not yet be included in this course, click the following to locate and go to the online teaching: Online version of God Betrayed. Click here to go to that course. Bible studies on the Bible Doctrine of the Church is being developed. Click here to go to that study.